In the past few years, awareness on the harmful effects of plastic waste disposal has increased. Many environmental bodies as well as individuals have made efforts to emphasize on the derogatory effects of plastic bags and the amounts of space they occupy in the landfills utilized for waste disposal. Therefore, in order to increase the life span of the landfills and to reduce the cost of plastic waste disposal, many city councils across the U.S. have taken the decision to ban plastic bags in 2012. To make the transition from plastic bags to eco-friendly bags smooth for the residents, the governmental bodies have allowed a 6-month gap in the implementation of this ban. At present, this ban is applicable in a few cities and counties in the United States. In the cities where the ban is applicable, the retailers that have more than fifty employees in their stores need to abide by it. Stores that have fewer employees can wait till July, 2013 to implement this ban. According to the ban, the shoppers need to bring their own reusable bags to stores or purchase paper or reusable bags from the stores. Most of the retailers charge the shoppers 5 cents for each of these bags. Since the ban has come into effect, residents have started purchasing reusable bags from different stores. However, using a single reusable bag may not be the most hygienic option. Therefore, it’s advisable that shoppers keep a stock of at least five reusable bags for all their shopping needs. As a matter of fact, shoppers can make these bags on their own. 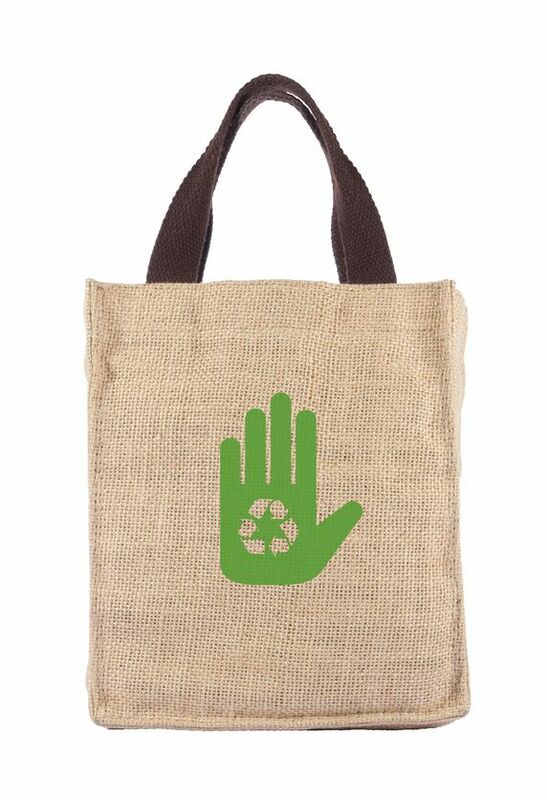 Natural materials that are ideal for making bags include jute, cotton, and bamboo. Jute and cotton bags are commonly used by many people, as they can easily be made with the help of basic stitching abilities. However, bamboo bags are relatively less common as they require artistic skill. Nevertheless, bamboo bags are long-lasting, and can be used to make a fashionable statement as well.